BOSTON. 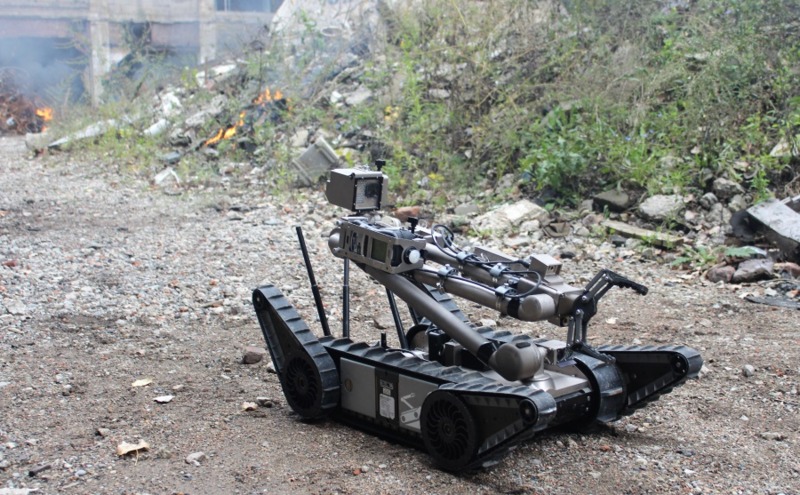 U.S. Army officials selected Endeavor Robotics for a firm-fixed-price, indefinite delivery/indefinite quantity (IDIQ) contract to modernize and maintain its existing fleet of robot platforms. The five-year contract is potentially worth $32.4 million. Under contract, Endeavor will deliver reset and sustainment parts and services for its FirstLook, Small Unmanned Ground Vehicle (SUGV), PackBot and Kobra robot systems, as well as required training for Foreign Military Sales (FMS) personnel. The firm’s family of ground robots are used by the Army for a wide range of missions.